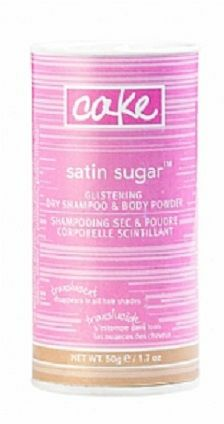 Refresh your hair with a gentle sweet scent! The icing on the cake? This multi-tasking marvel is a time saver, so hit the gym, fill up that socialista schedule and go ahead and hit snooze!